I agree to be contacted by the The Wicking Dementia Centre. Preventing Dementia is a FREE, online 4-week course. It provides the latest evidence on key risk and protective factors for dementia. 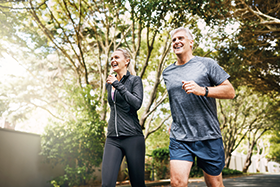 What’s good for the heart is good for the brain and it’s never too early or too late to do something to reduce your risk of dementia. The latest research suggests that approximately one third of dementia cases may be preventable by addressing modifiable risk factors, which are highlighted in this course. The course runs twice per year, in May and October. FREE Massive Open Online Courses (MOOCs) developed and delivered by global experts, based on the latest research and suitable for everyone, everywhere. Understanding Dementia is a FREE, online 7-week course. It examines the diseases that cause dementia, how they impact the person with dementia and the treatments and care practices that enhance quality of life across the trajectory of dementia for people with the condition, their families and carers. The course will address issues around the ageing populations across the globe which are contributing to dementia being identified as one of the major public health issues of the 21st century. The course runs twice per year, in February and July. 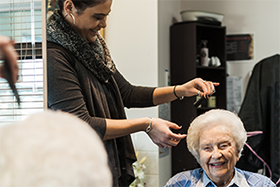 The Dementia Care Program is Australia's first fully online degree specifically focused on dementia. It is available to domestic or international students, from carers to health professionals and anyone with an interest in learning more about dementia. Graduates from the Program will be equipped to become specialists in dementia care across both public and private health care sectors. 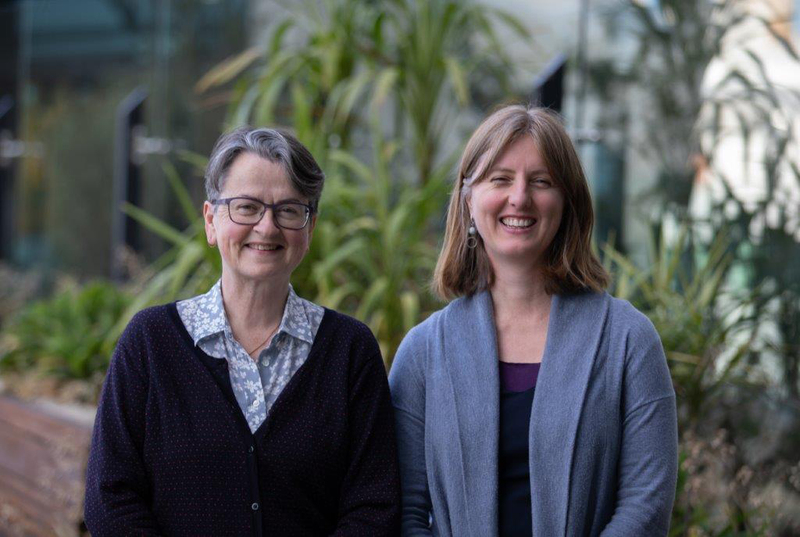 The importance of education to support people living with dementia, their families, nurses and aged care workers has been highlighted in the latest research published by the Wicking Dementia Research and Education Centre. Published this week in the Nature Partner Journal Science of Learning, the research measured the effectiveness of the Understanding Dementia MOOC on dementia understanding. Learn about the Wicking Dementia Centre’s MOOCs at mooc.utas.edu.au/courses. This study aims to find out the type of bacteria in the guts of community-dwelling individuals who have dementia, their spousal carers, and age-matched individuals with other chronic illnesses and their spousal carers. The information will help us understand why carers of individuals living with dementia are six times more likely to develop dementia themselves. Wicking is a centre of excellence for research, education and support for those affected by dementia. Projects are being carried out in Tasmania and nationally, across research fields such as neuroscience, medicine, nursing, psychology and sociology, health, economics and policy. This research involves following groups of people over time in order to determinenew approaches to reduce risk of dementia. 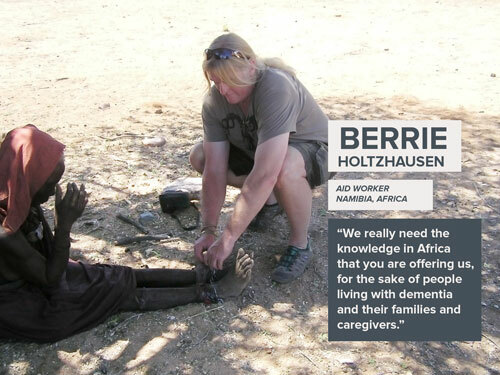 By making a donation you can make a real difference for future generations in the field of dementia research and education. Help us support carers and patients through continuing to deliver free online education such as the Understanding Dementia MOOC (Massive Online Open Course). Since inception over 155,000 carers, family members, friends and health professionals from over 180 countries have participated in this course, increasing awareness globally and improving care for loved ones.